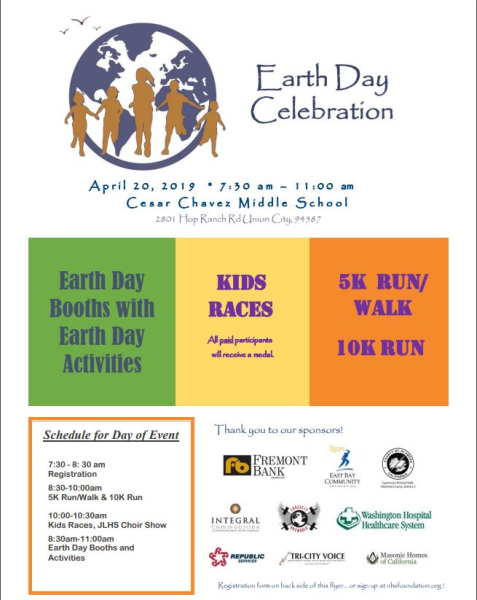 Register for the Earth Day Fun Run today! New Haven Schools Foundation (NHSF) Earth Day Run for Schools -- raising funds for education enhancement and scholarships for New Haven Unified School District (Union City/South Hayward) public school students. 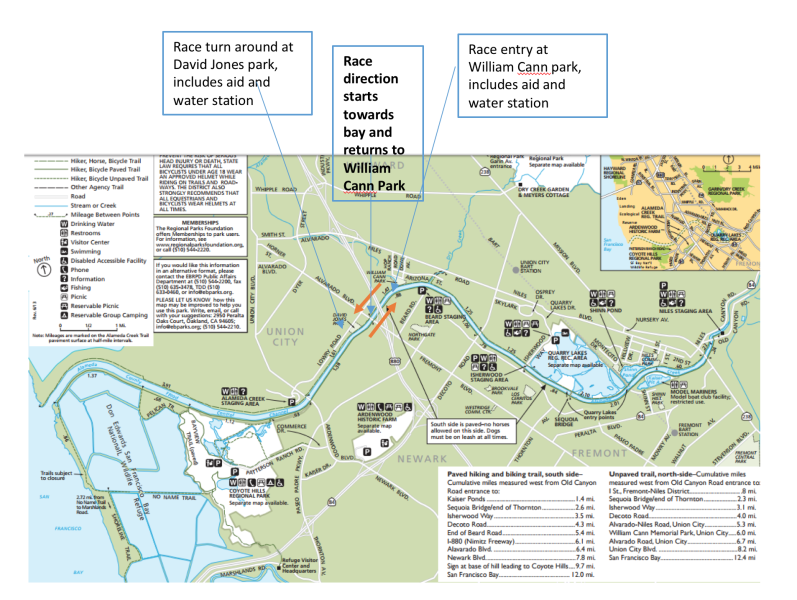 Please click the thumbnail to view an image of the course map.